ComiXology is a free Windows 8 Comic Books App through which you can browse a number of comic books and can easily download it to your Windows 8 system. As a child, I would prefer that comic books are very beneficial part of your imagination. I remember my childhood, when I had loads of comic books in my trunk. But those days are now over. But hey! 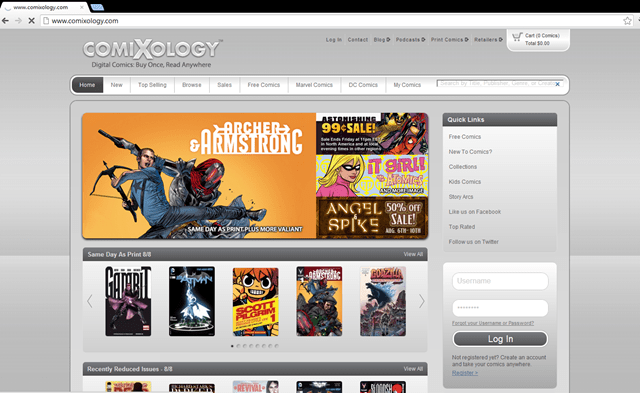 you can get those days back again by ComiXology Windows 8 app. 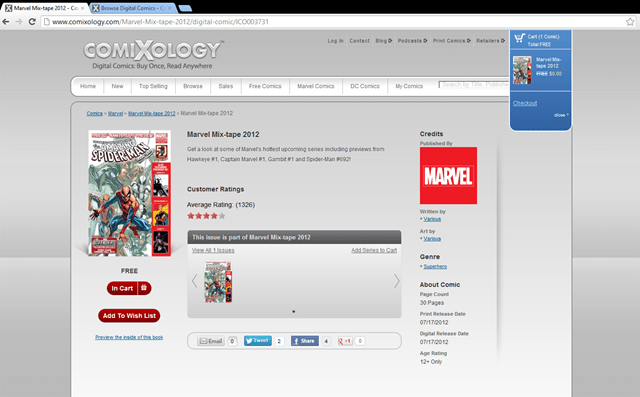 The comic books available on ComiXology app are divided into sub-sections from where you can categorize them. There is a wide range of comic books by DC Comics, Marvel Comics etc. There are also free comic books you will like the most. Actually, that’s all the free loaders just like us want, right…? You just have to switch to this Windows 8 comic books app and have to create an account. It will redirect you to its website with your default web browser. Just create your account and have fun with a wide variety of comic books. You can browse through different categories or you can buy the latest release. 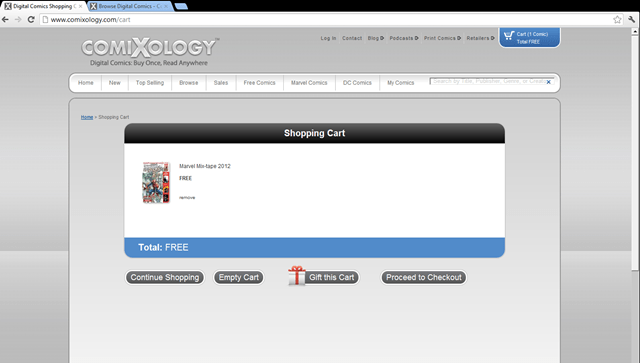 Just select your favorite comic books and add it to your shopping cart. Or, if you want to but it later and just don’t want to forget about it, then add it to your wish list. Rate the comic books you like. Or you can search your favorite comics using the right keywords. You can also check out our post on Windows 8 Movies app. I have just completed reading this Amazing Spider-Man, and it was really amazing. trust me. You can also relish a number of great comic book collection online. Just download a digital book and start reading it like old times. So, what are you waiting for guys? Just download this amazing Windows 8 comic books app and have fun with the Ultimate Spiderman or The Gotham Cape Crusader or may be you will like the Incredible hulk. Sign in with an account and have a great time with this free Windows 8 app available under the “Books & Reference” category of Windows 8 store..